Luggage fees:$2.3 billion a year. These fees started to take off in 2008, when American Airlines, citing higher fuel costs, began charging for the first bag. The other airlines quickly joined. Fuel prices fell eventually but the baggage fees stuck. 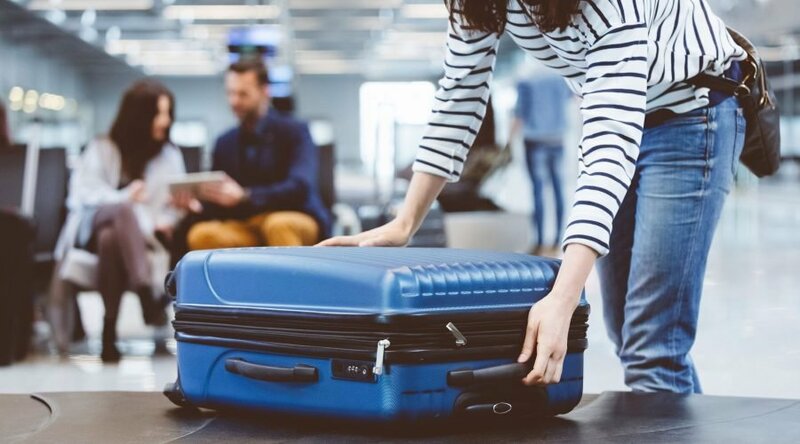 Now, you have to pay to carry on a bag on many flights. Reservation cancellation/change fees:$1.3 billion a year. Airlines started charging more for changes and cancellations because they could. A wave of airline mergers made it all but impossible to take your business to a competitor. Now, some tickets are completely nonrefundable and can’t be changed.